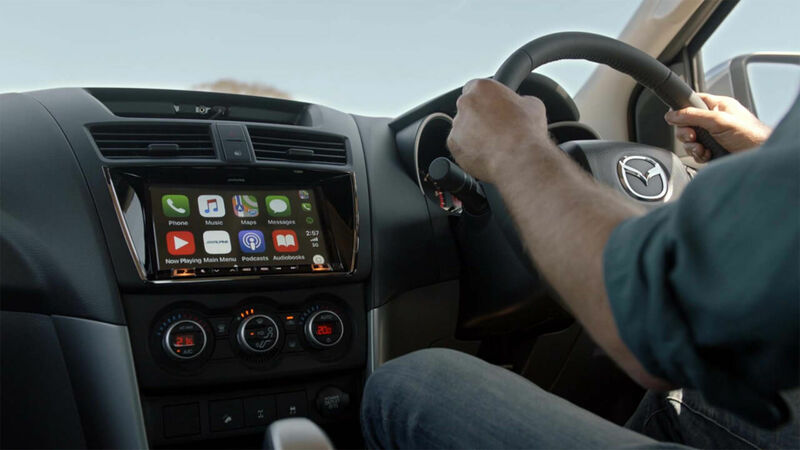 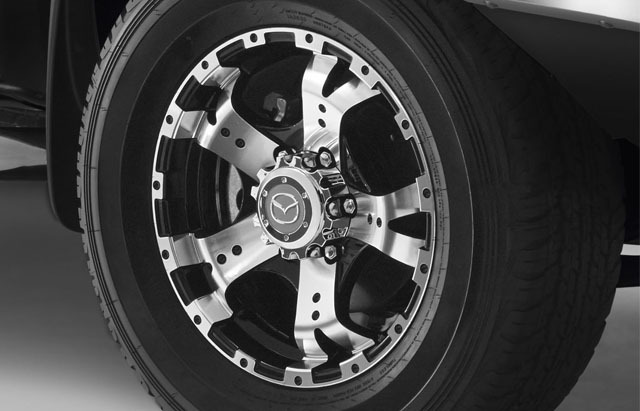 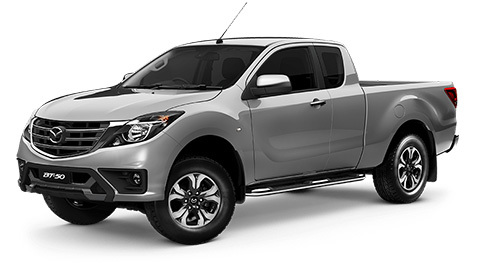 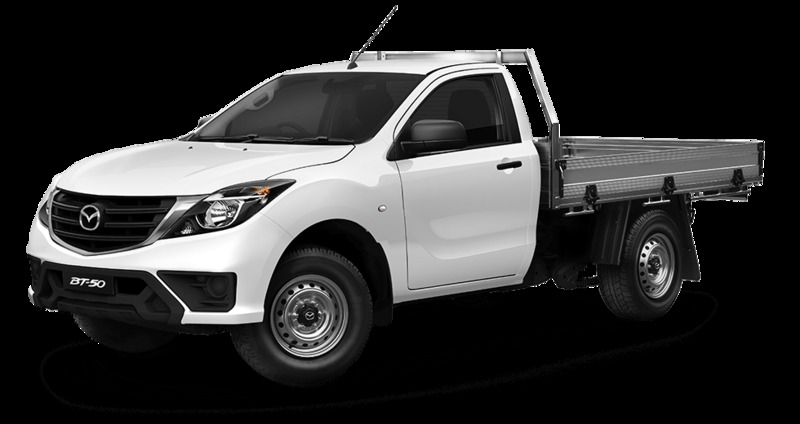 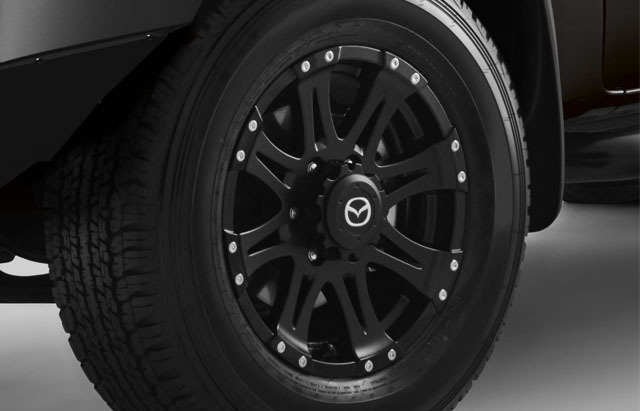 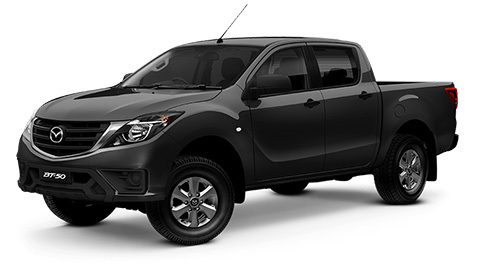 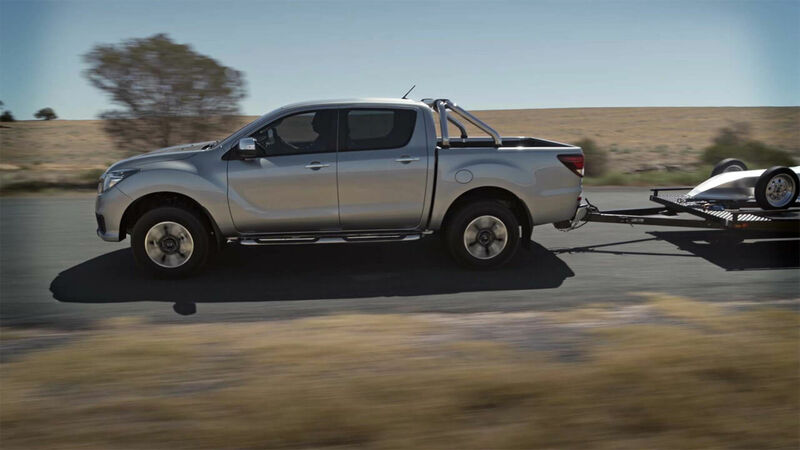 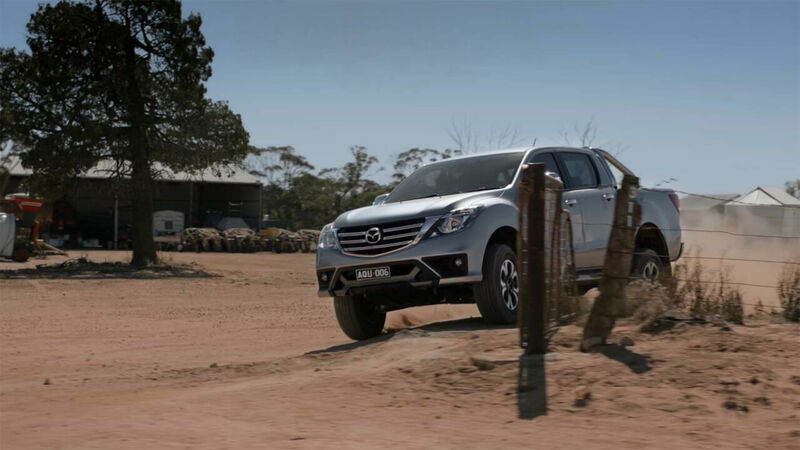 I'm interested in a New 2019 Mazda BT-50 4x4 3.2L Dual Cab Pickup XTR (stock #10503828). 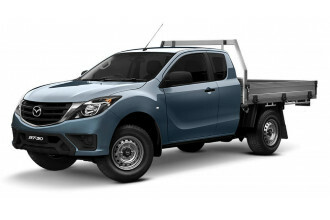 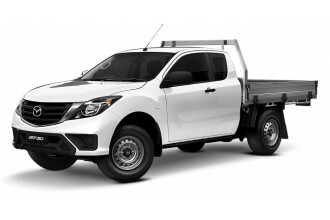 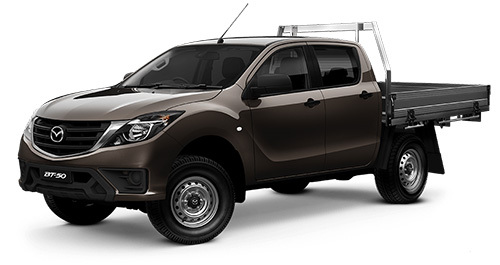 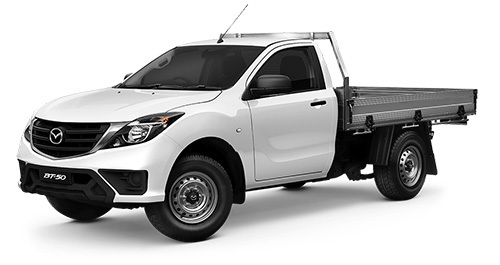 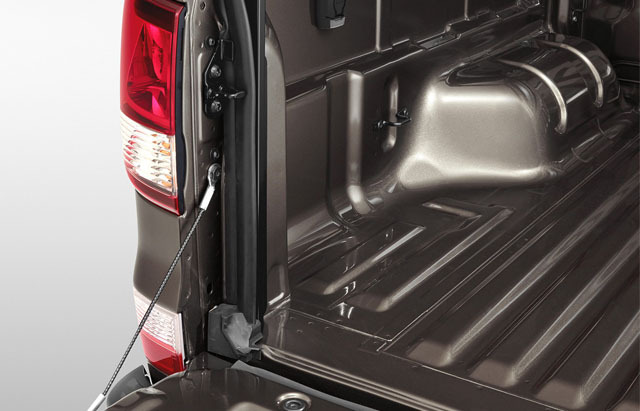 I'm interested in a New 2019 Mazda BT-50 4x4 3.2L Freestyle Cab Chassis XT (stock #10502362). 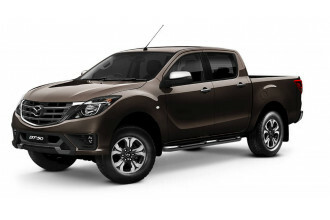 I'm interested in a New 2019 Mazda BT-50 4x4 3.2L Freestyle Cab Chassis XT (stock #10503776).